Microsoft has devised a method to add an additional gigabyte of storage on Xbox 360 game discs. This portion of the disc was previously reserved for anti Piracy and DVD audio tracks. Microsoft decided to remove those portions from the DVDs to free up space for developers to use. 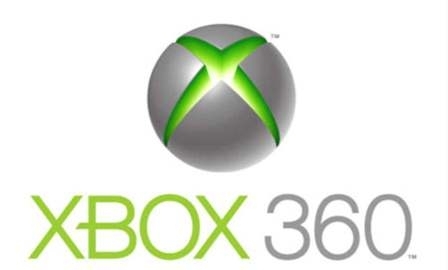 Microsoft is developing a firmware update for all Xbox 360 consoles which enables them to read these new updated discs. The update will be officially released later today, May 19. 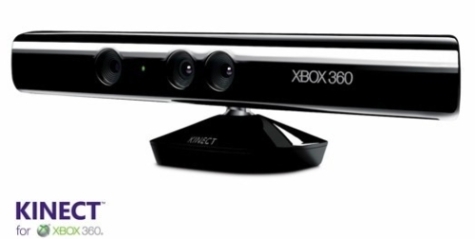 Allowing more data to be written on their DVDs will make the Xbox 360 have a longer life span on the market.